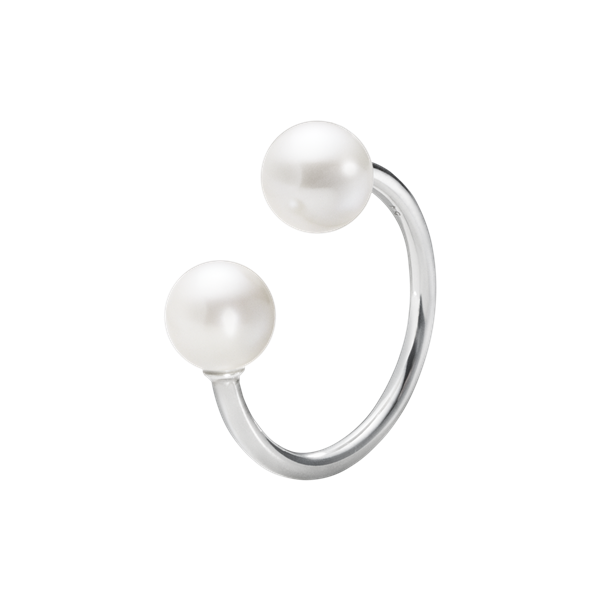 A single shimmering white freshwater pearl concludes at each end of a single exquisitely smooth sterling silver arc shaped bangle that is designed to simply hover over and around the wearers wrist. 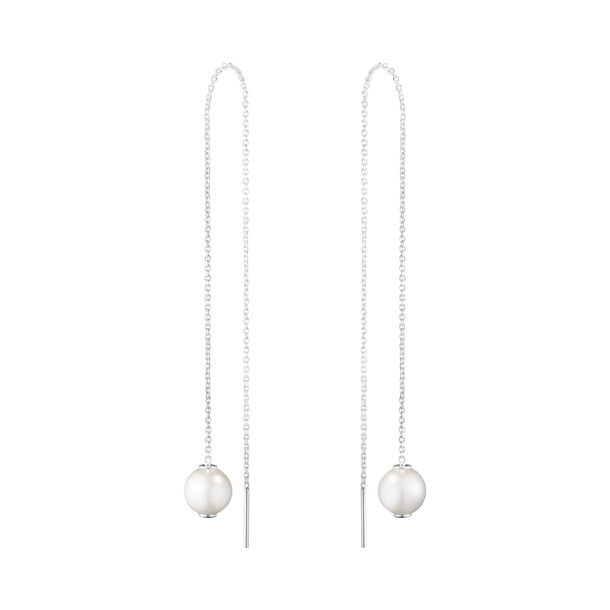 The ever evolving Moonlight Grapes jewellery collection was traditionally inspired by the Art Nouveau era in the early 1900’s. 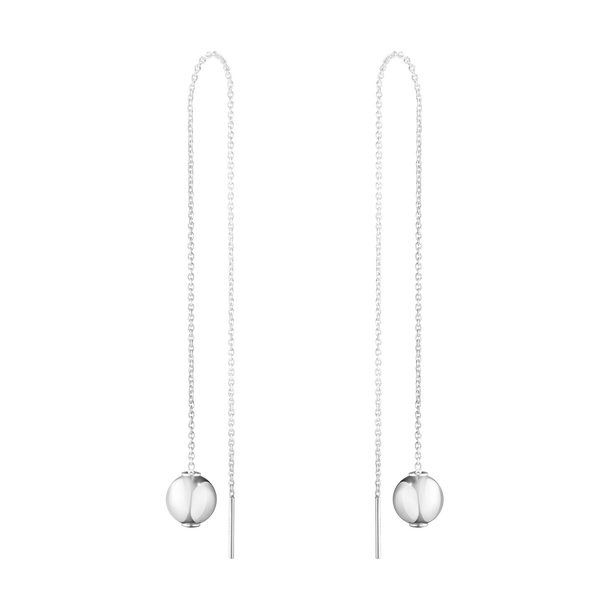 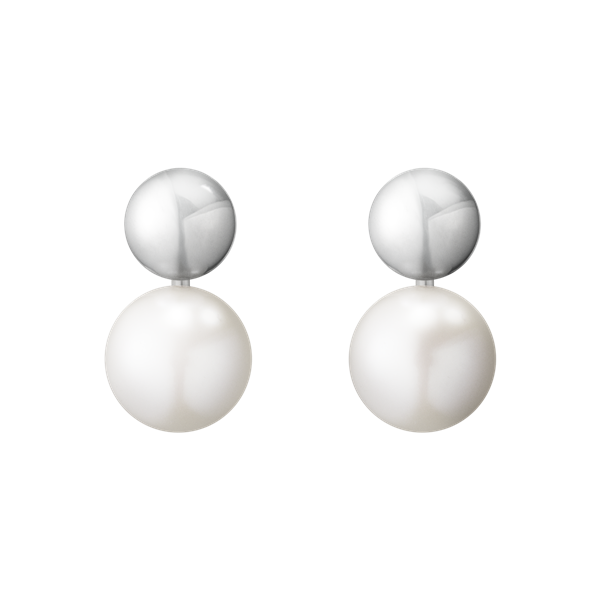 Now a discontinued part of the Georg Jensen Moonlight Grapes collection only one size now available in stock to purchase.